Buying a used laptop appears to be an attractive option for many consumers. Most people do not demand as much performance out of a laptop as they do from a desktop. Laptops are often only for mobile use and for running productivity applications while desktops do the heavy lifting. This means that buying a used laptop makes a lot of sense. It may not have the latest and greatest hardware but it will still be capable of the tasks most people will ask of it. But buying used can cause worry. Will the laptop break? Will there be something wrong with it? This guide will help you decide if a used laptop is for us and if so what you should look for when purchasing a used laptop. Value is the number one reason most people look into a used laptop. 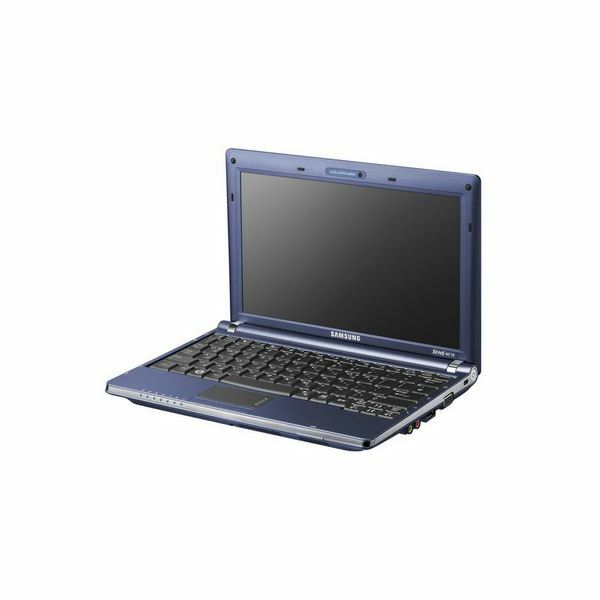 Used laptops are often only a little bit less powerful than the newest models, and in many cases the features offered are similar. But just how good of a deal can you find by buying used? Let’s first consider products which are only lightly used, such as factory refurbished models. Lenovo, for example, has a large outlet store which offers refurbished laptops for lower prices than new. The discounts are modest – no more than 20% – but these refurbished products are simply products which were returned barely used. They may not have even been turned on. 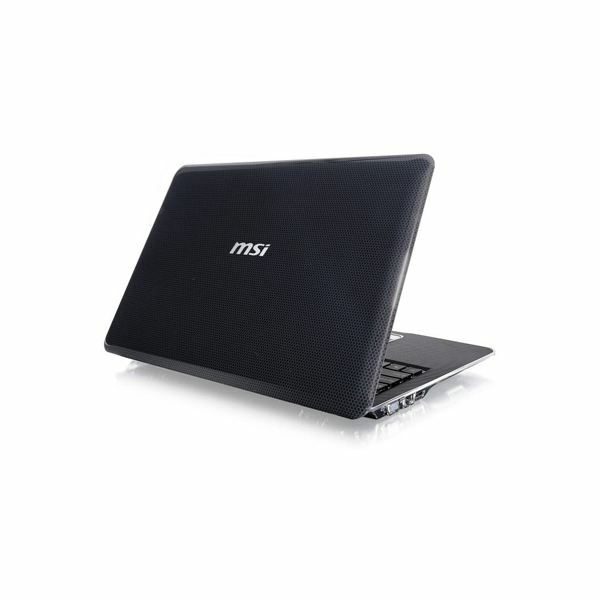 Large discounts can be found on laptops which have been used extensively. These laptops, usually sold second hand through eBay, Craiglist, or local computer retailers, often have some sign of wear and tear. However, they often cost several hundred dollars less than a new laptop. Laptops are not known for their durability. They are prone to damage from excessive heat, water, dust and grit and various other environmental hazards. They also tend to simply "wear out" after some time. Failure rates of even the best laptops are 10% or above over a three year period. That is substantial compared to consumer electronics such as HDTVs which often have failure rates around 5%. It is not unreasonable, then, to be worried about the chances of a used laptop kicking the bucket. And while I would like to have some words of encouragement here, I must say that this is a risk that you must be willing to take if you purchase a used laptop. The amount of risk you take on depends on how old the laptop is who is selling it. Refurbished laptops sold direct from a manufacturer usually have the same warranties as new products, so the risk you take is slight. Some retailers will offer a return period on used laptops which will offer some protection against risk. Laptops purchased from private individuals have no warranty and no return policy, so you are taking a risk in buying them. The question is how much risk you are willing to take. If you would be extremely upset if your used laptop died in six months it would probably not be a wise decision to purchase used. The way that a used item has been treated by its previous owners is always a concern when purchasing a used items. Most people would not feel comfortable buying a car previously used by a sixteen year old boy, and most people would not feel comfortable buying a used laptop from someone who used it as a TV dinner tray. A close examination can tell you a lot about a used laptop. Consider the general condition of the closed laptop. If the laptop appears to have numerous scratches and scuffs it was probably used frequently on the go. Scratches on the case lid as well as areas of worn paint on the outer edges of the laptop are signs that the laptop was frequently bumped around in a bag. Also look for any stains or discolorations – people can do some funky stuff with their laptop, and you certainly don’t want to buy a laptop which saw a lot of use around food, drink, or cigarettes. Take a close look at the keyboard. If the laptop is more than a year old it will likely start to have discoloration on the keys if it was used frequently. A keyboard which has been well worn in by a frequent typist will show more wear in the home row keys than elsewhere. Ideally you don’t want to see this as it could indicate that the keyboard doesn’t have a lot of life left in it, although in laptops more than two years old this is probably unavoidable. Also consider the heating vents. Take a close look to see if there is any sign of dust collection. Ideally you want to see very little to no dust. If there is considerable dust over the fan, walk away. The laptop has turned into a pizza oven for the processor and you have no way of knowing how long it has been in that condition. A final consideration when purchasing a used laptop which is more than a year old is battery life. If at all possible you should find out what the current state of the battery is. Laptop batteries can wear out quickly if used frequently. A laptop which is used away from a power socket daily could start to see noticeable battery life degradation in as little as six months. Ask if the laptop has a new battery. If it doesn’t, and the laptop is over one year old, search for a replacement battery and find out how much it would cost. Add that cost to the cost of the laptop and see if it still seems like a good deal. If there are not replacement batteries available, forget about it. You’re going to end up with a laptop that can’t be taken away from a desk. The cards can seem stacked against you when purchasing a used laptop, but the statistics are in your favor. A 3 year failure rate of 25%, which is the worse case scenario, means that 75% laptops don’t fail. Those aren’t terrible odds, and you can swing them significantly in your favor simply by being cautious and following the tips in this guide. If you’re looking for a great value a used laptop is the way to go.